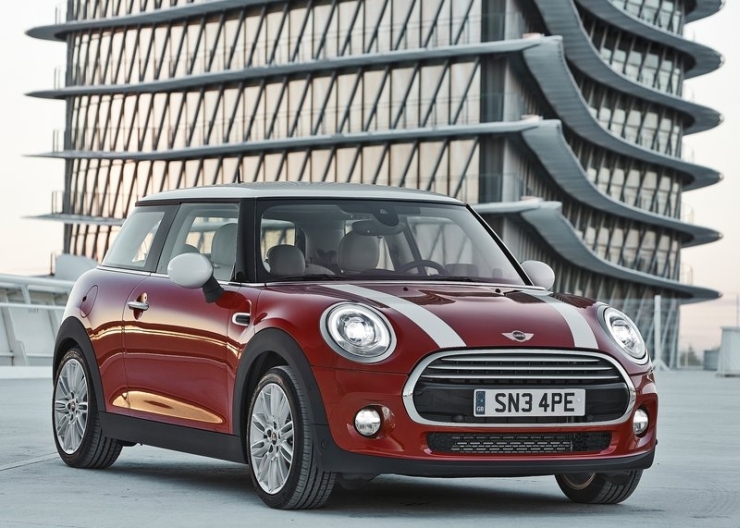 Mini India has launched the 4th generation Cooper hatchback in India. 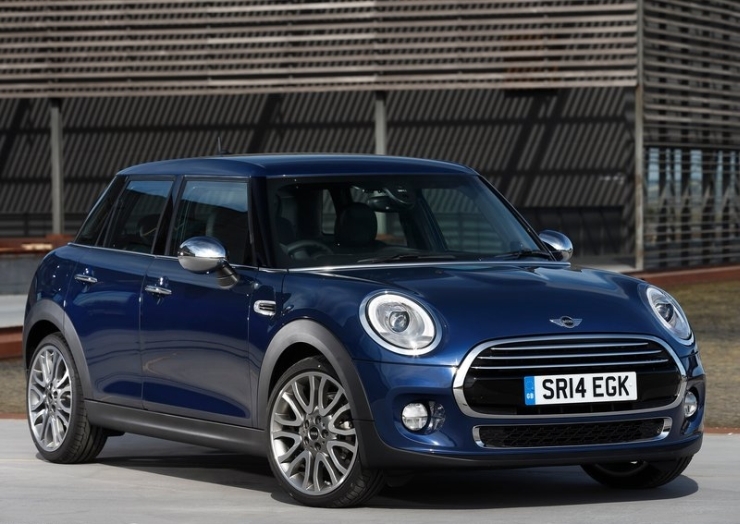 In a surprising move of sorts, the British hatchback maker that is now owned by the BMW group has launched only the diesel variant of the 2014 Cooper in India. 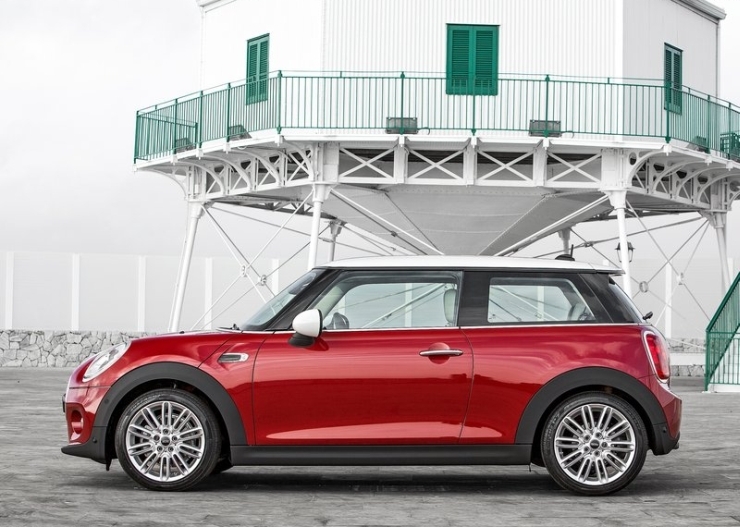 The 2014 Mini Cooper D hatchback has been launched in three door and five door variants. The 3 door variant of the Cooper D is priced at 31.85 lakh rupees while the 5 door variant costs 35.2 lakh rupees, both prices reflecting ex-showroom prices pan India. 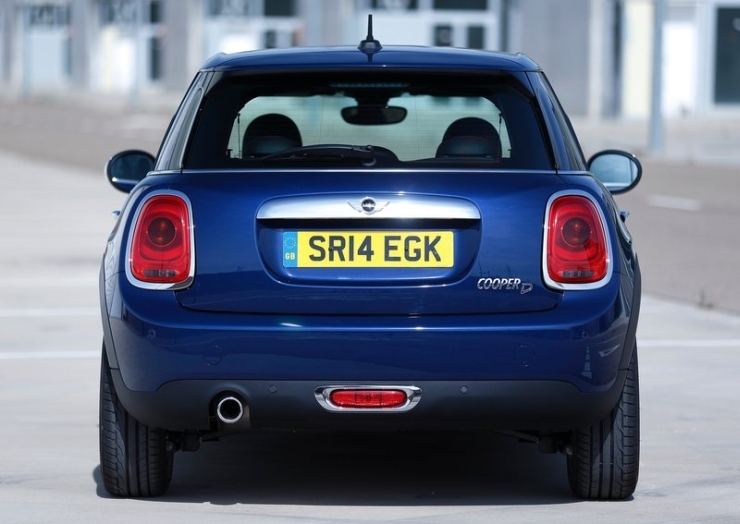 Both variants of the Cooper D use 1.5 liter-3 cylinder diesel motors equipped with turbochargers. 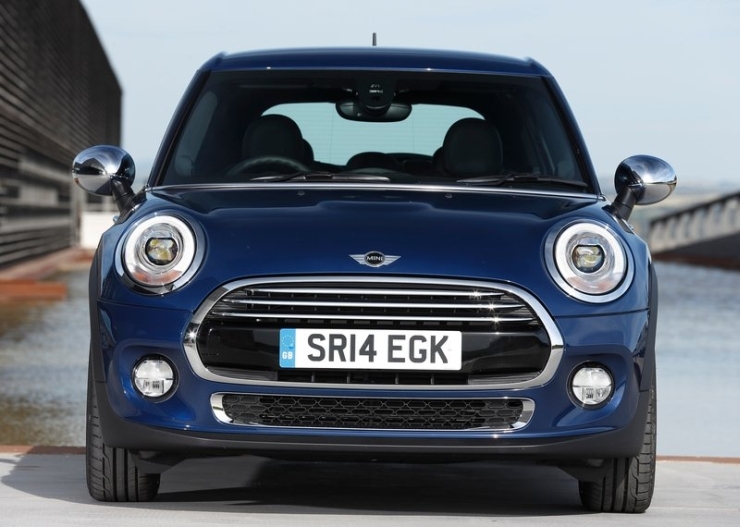 The turbo diesel motor is a part of the new crop of 3 cylinder petrol and diesel engines that the BMW group has put together for its entry level luxury cars and Mini hatchbacks. The diesel motor in question makes 116 Bhp of peak power at 4,000 rpm and 270 Nm of peak torque at 1,750 rpm. The engine is paired to a 6 speed automatic gearbox that drives the front wheels of the hatchback. 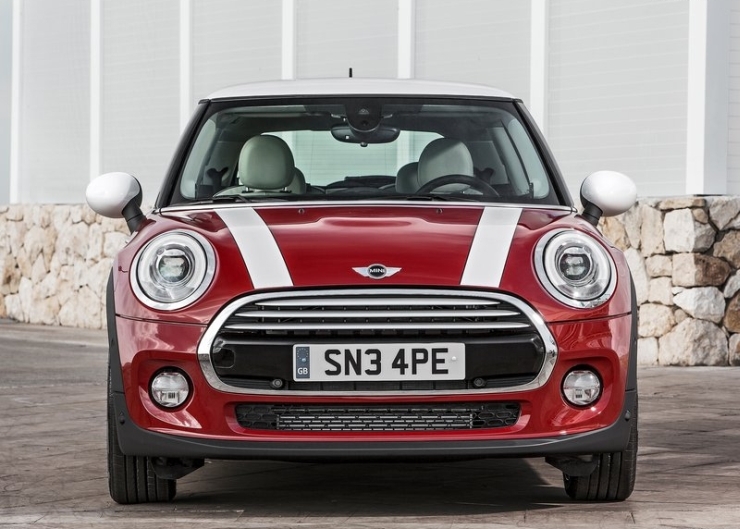 Decidedly, the performance figures of the 2015 Mini Cooper D are perky, what with a top whack of 203 Kph and the 0-100 Kph sprint timing of under 10 seconds. 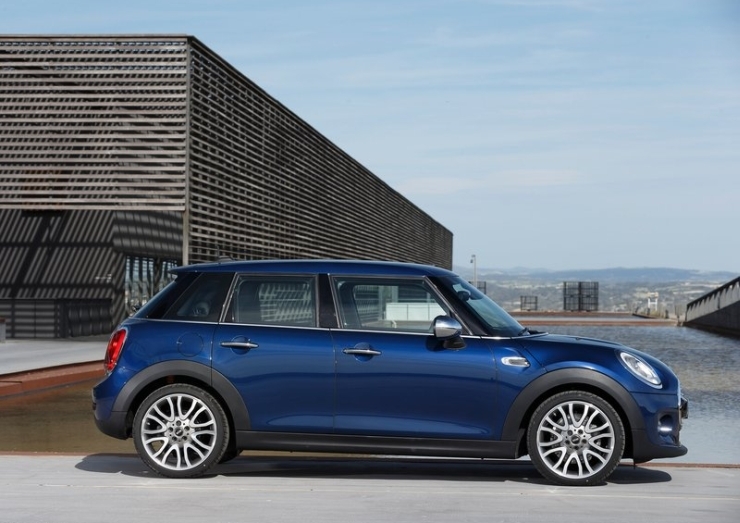 The Mini Cooper D will also impress penny pinchers with a 21.15 Kmpl ARAI certified mileage figure, which makes it one of the most fuel efficient premium hatchbacks sold in India. This, despite the 31 kilogram rise in bulk, and overall increase in dimensions. Talking dimensions, the length of the new car goes up by 98 mm to 3,821 mm, width by 44 mm to 1,727 mm and height by 7 mm to 1,414 mm. 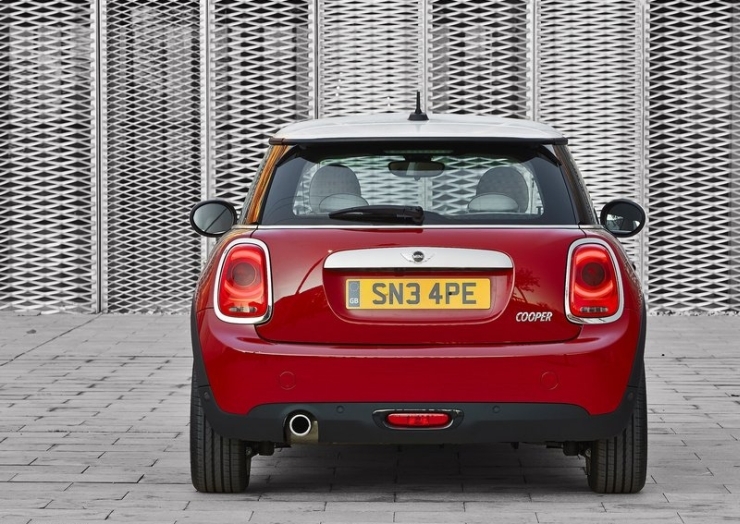 The 2014 Cooper also gets a longer wheelbase of 2,495 mm, a 28 mm jump from that of the previous (3rd) generation hatchback. 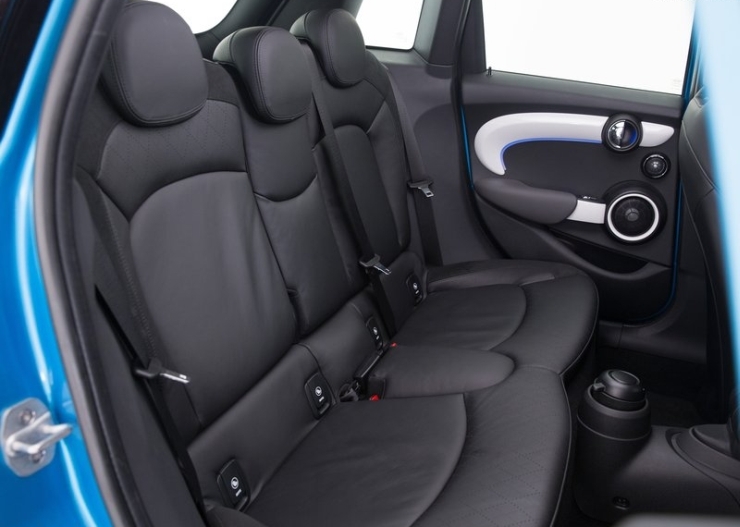 The increased dimensions mean more interior volume for the 2014 Cooper’s occupants, and also more luggage area, what with the boot’s volume gaining 51 liters to make for a 211 liter boot capacity. 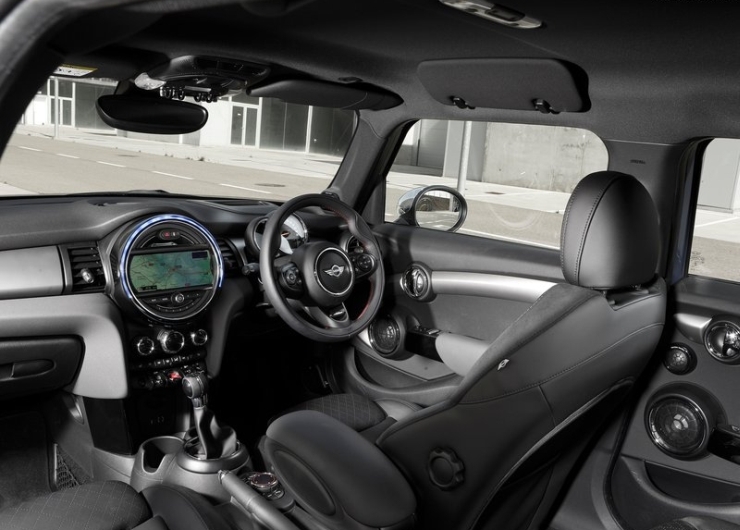 The five door variant of the Mini Cooper D ups the ante further, with the overall length getting a 161 mm bump up while the wheelbase sees a 72 mm increase. 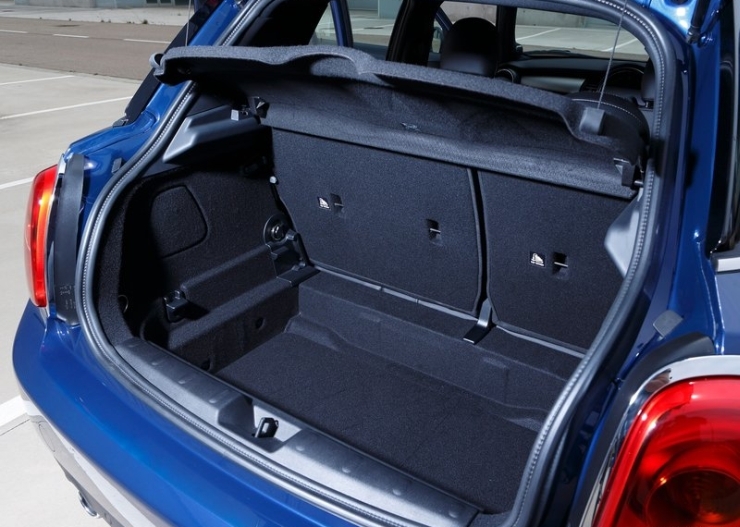 The additional set of doors and ampler proportions underscore the 5 Door Mini Cooper’s practicality quotient. 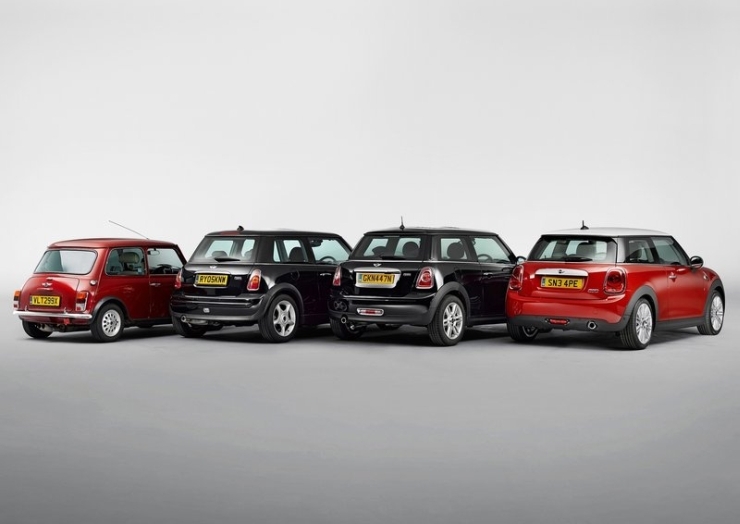 This said, Mini expects the 3 door variants to bring in the lion’s share of the hatchback’s sales while the 5 door variants are expected to make about 20 % of the total sales volumes. 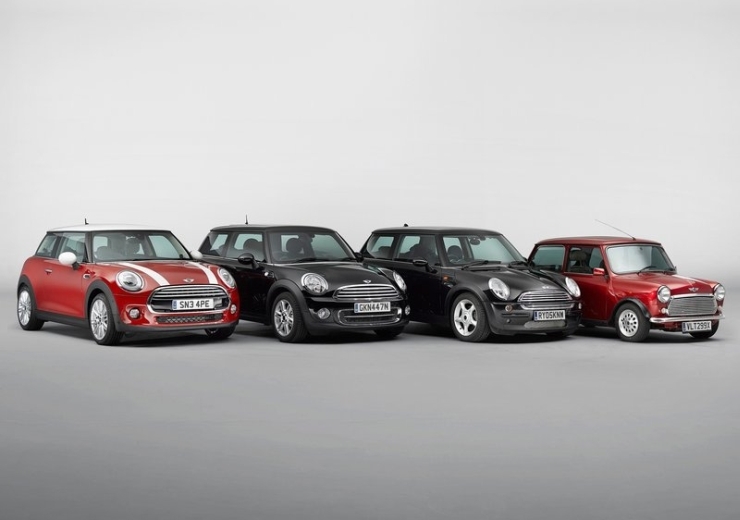 In design terms, the 2014, 4th generation Mini Cooper hatchback remains true to its three older generations, by retaining the 3 way separation of the body structure – body, roof and greenhouse – typical design traits of the Mini Cooper carried across generations. However, new design cues on the outside, such a wider front and rear tracks, LED headlamps, DRL rings around the headlamps and more muscular proportions give the car’s looks an evolutionary appeal. 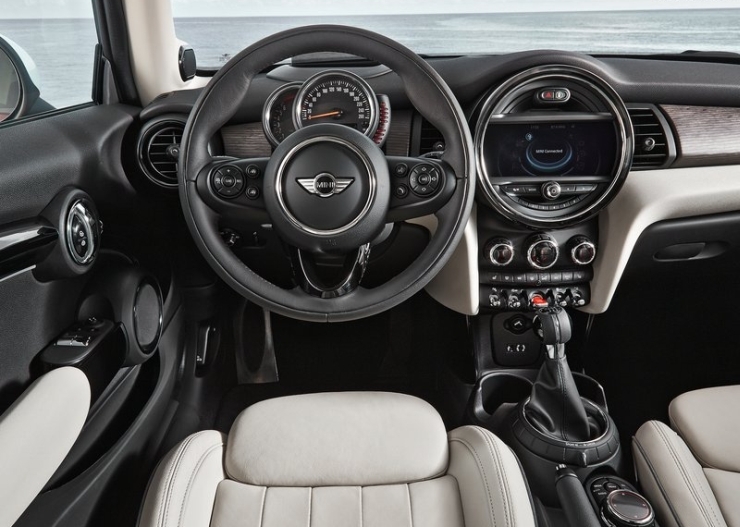 The same story continues on the inside of the 2014 Mini Cooper D, which is fresher than ever with new features and comforts, but with the overall design scheme remaining an evolutionary effort. 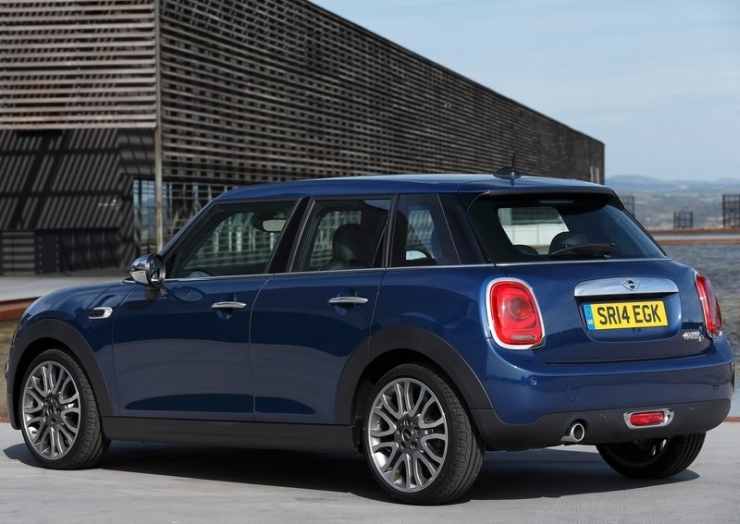 Currently, the 2014 Mini Cooper D hatchbacks are imported into the country through the completely built unit (CBU) route. 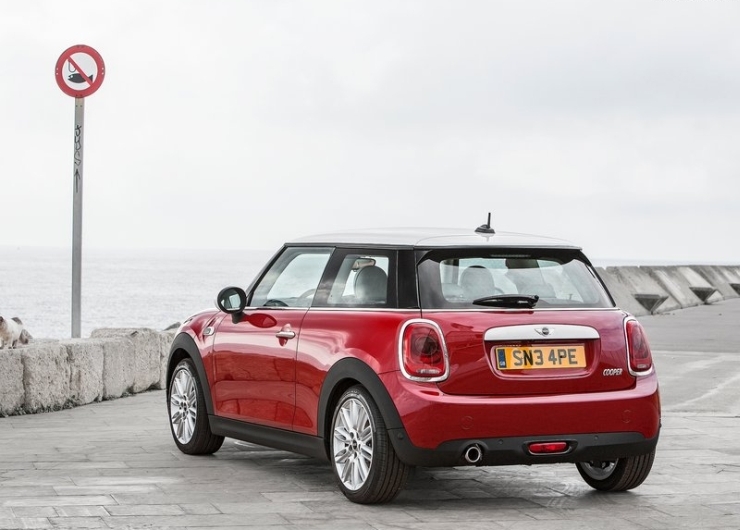 Mini India has plans of bringing the Cooper S to the country next year, even as the 3rd generation Countryman and Convertible models continue to sell here.